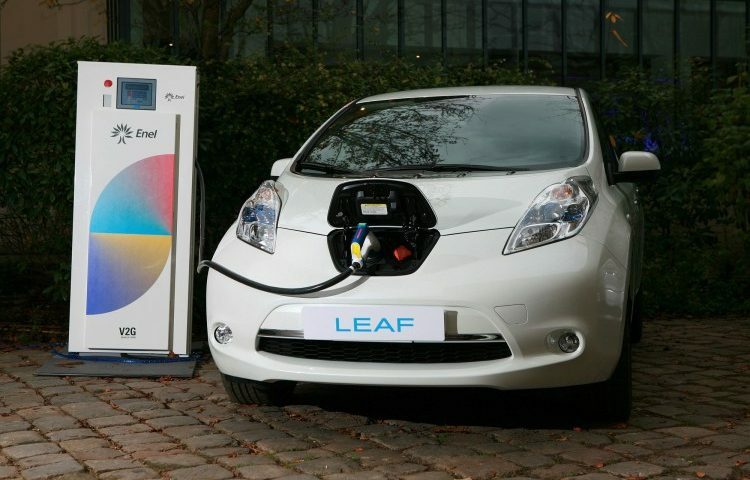 The smart integration of electric vehicles into the grid has the potential to radically change the energy landscape. 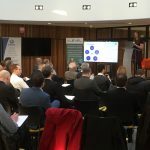 Vehicle to Grid (V2G) technology will play a key role in the transition from centralised generation to more energy self-sufficient cities and communities that generate, store and utilise an increasing proportion of their own energy often drawn from renewable sources. 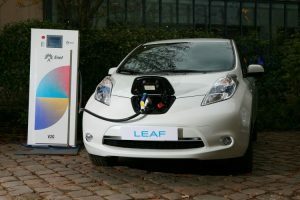 The aggregation of large numbers of EV’s with grid connectivity may in future help play a key role in managing variable power demands and supporting grid stability. 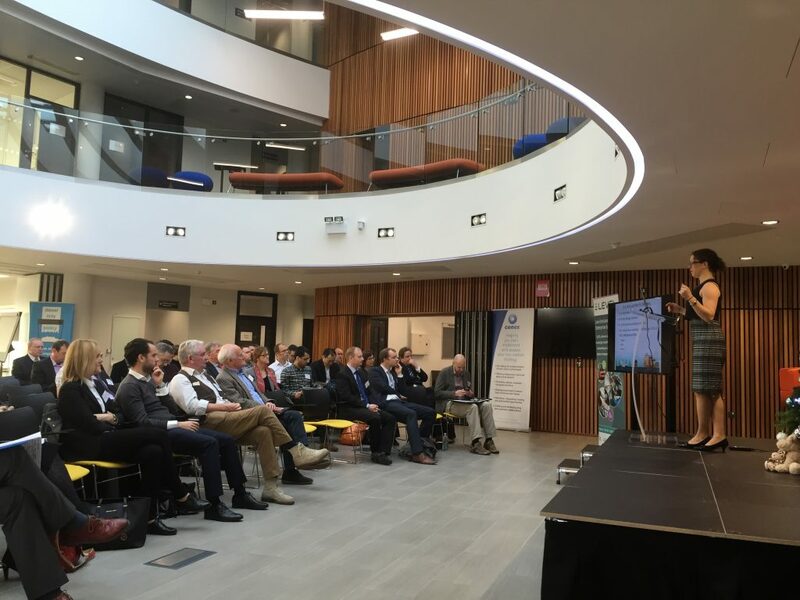 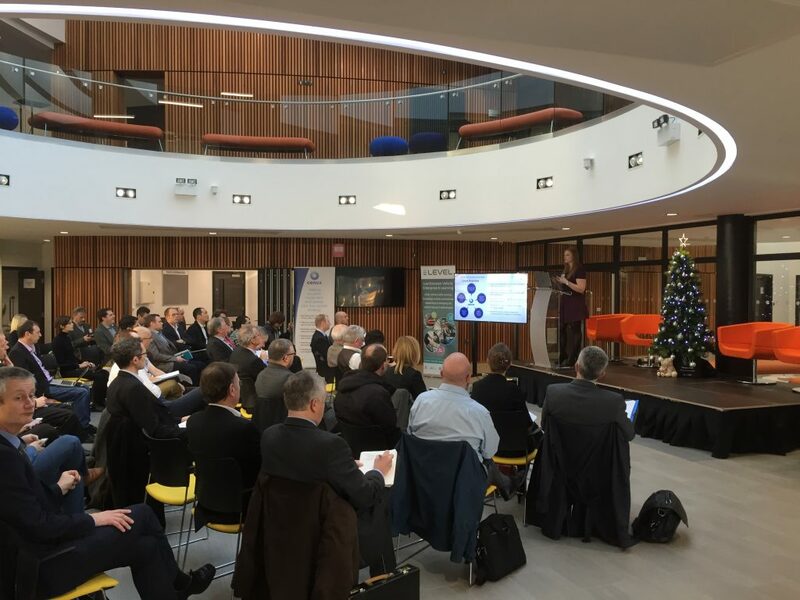 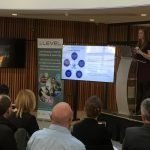 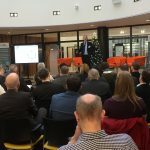 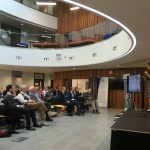 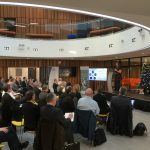 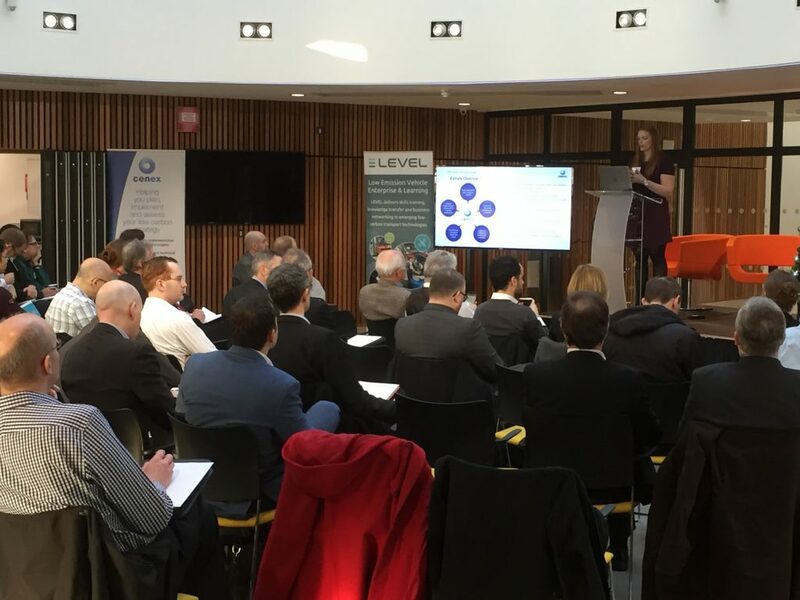 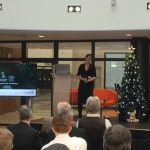 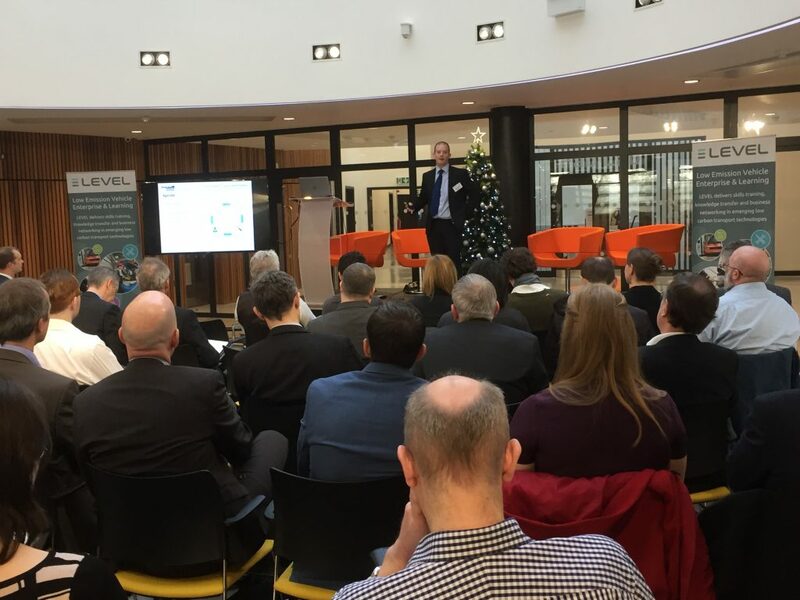 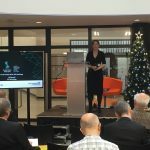 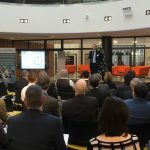 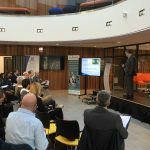 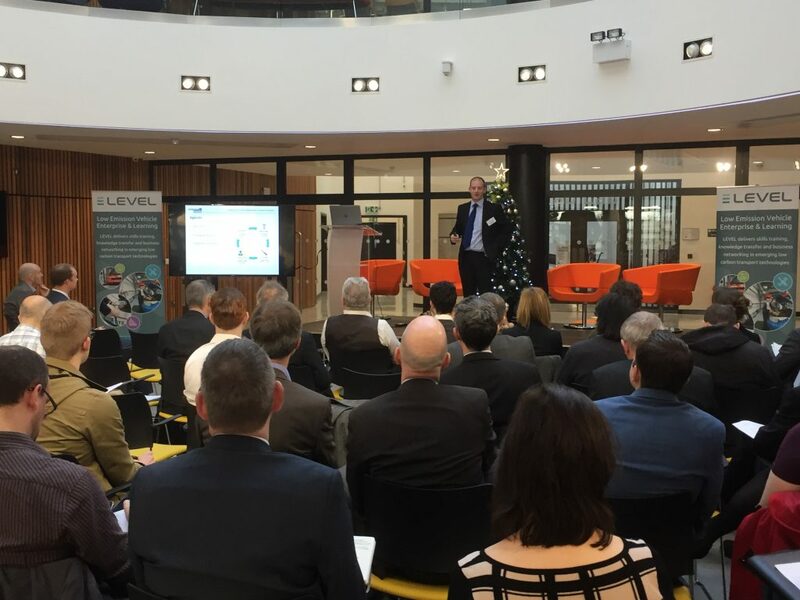 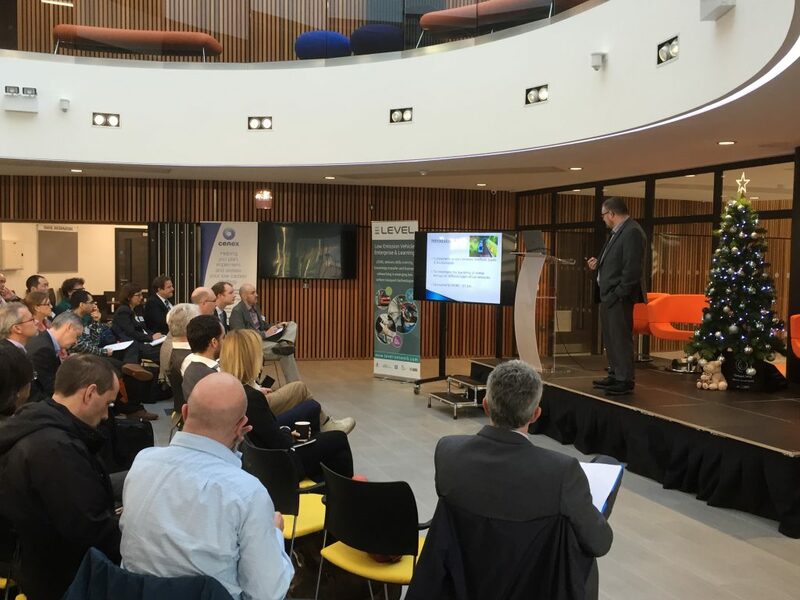 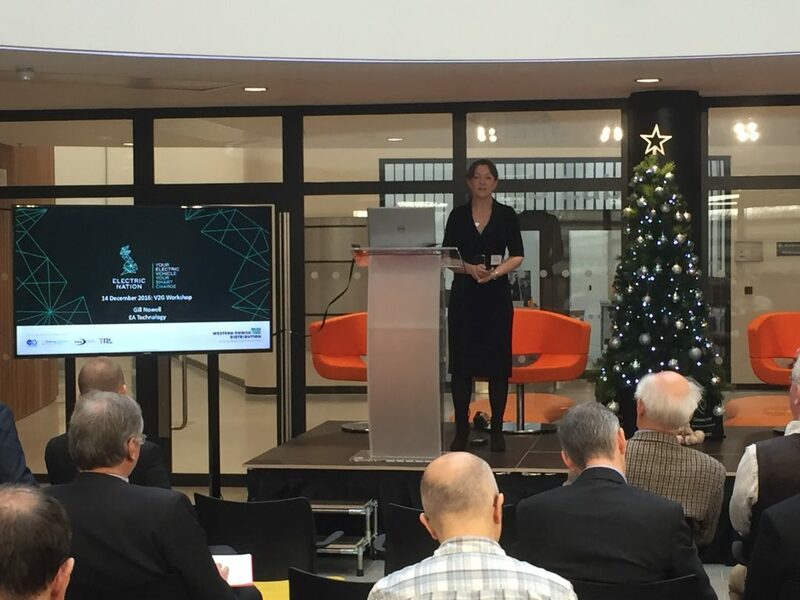 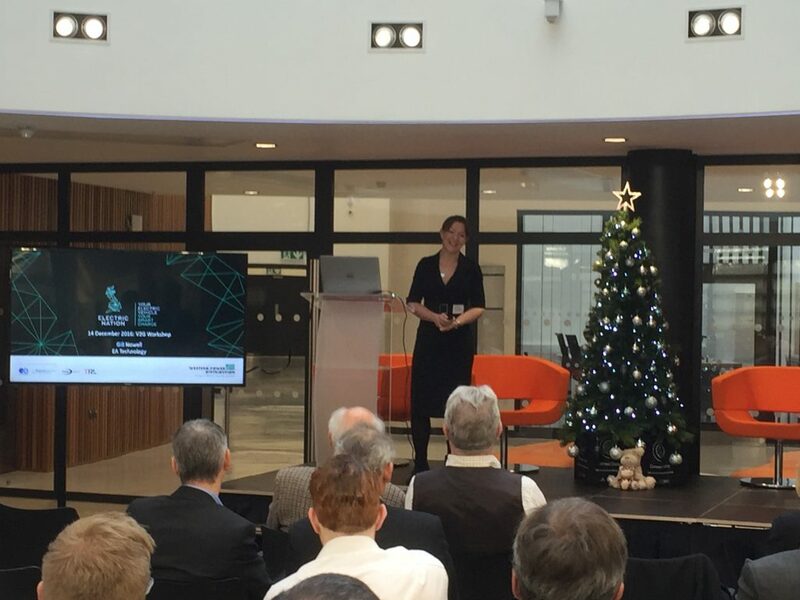 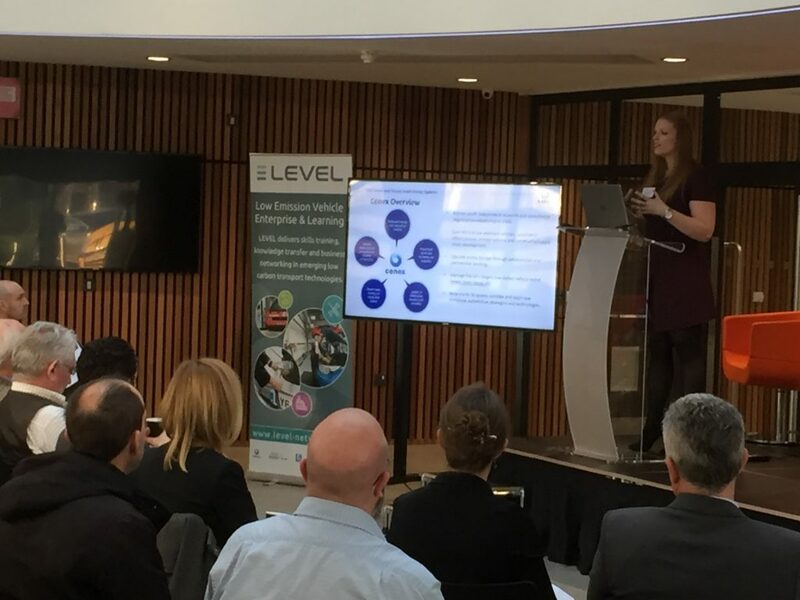 This workshop provided a comprehensive overview of current developments in V2G and featured presentations from Nissan, Western Power Distribution, Cenex, University of Sheffield, EA Technology and Aston University.